Filter bags are a key part of Pressing Good Rosin. Our TTH filter bags are stitched from the inside, that means there is no need to flip filter bags inside out, and decreases the chance you’ll end up losing yield in stitches. 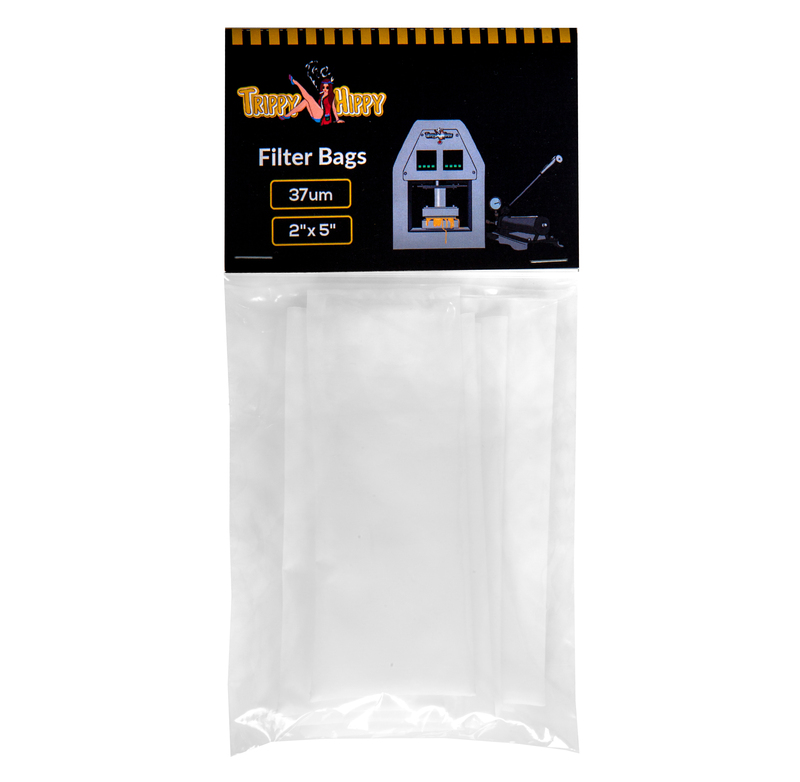 TTH Filter Bags will truly help in the quality of your end product. Providing you with an oil free of contamination and particulate. Available in 2 different micron sizes: 37um for Kief or Sift , 160um for Flower. © 2017 The Trippy Hippy. All Rights Reserved. GET 50% OFF SHIPPING FOR A LIMITED TIME ONLY ON ALL PRESSES!